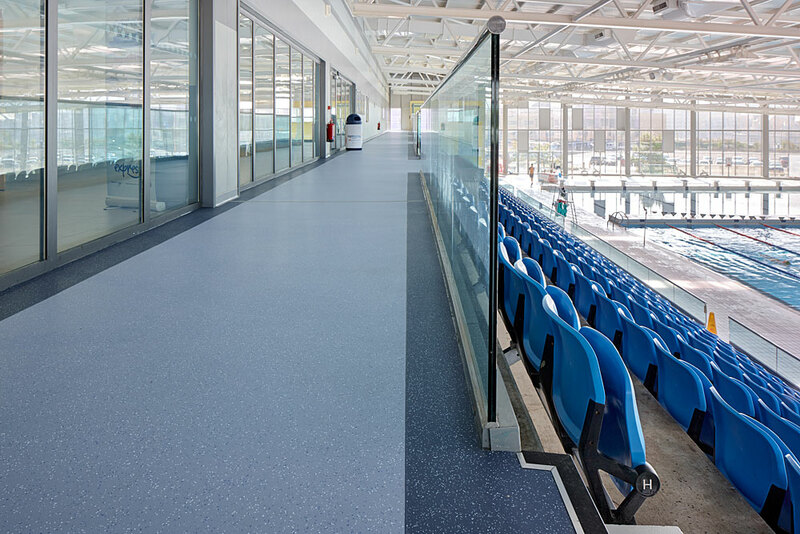 Forward thinking design with safety as standard is at the heart of the new Verona development, uniting the worlds of function and design and strengthening Polyflor’s position as the true market leader. 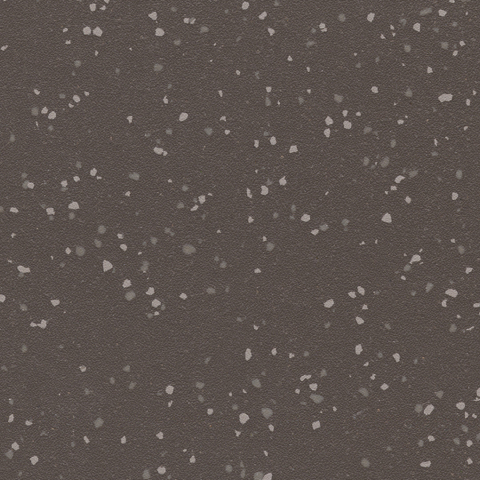 With colours taking a lead from the origins of the scientifically generated Natural Colour System (NCS), Verona presents a wide spectrum of unique colours that have never been seen before. 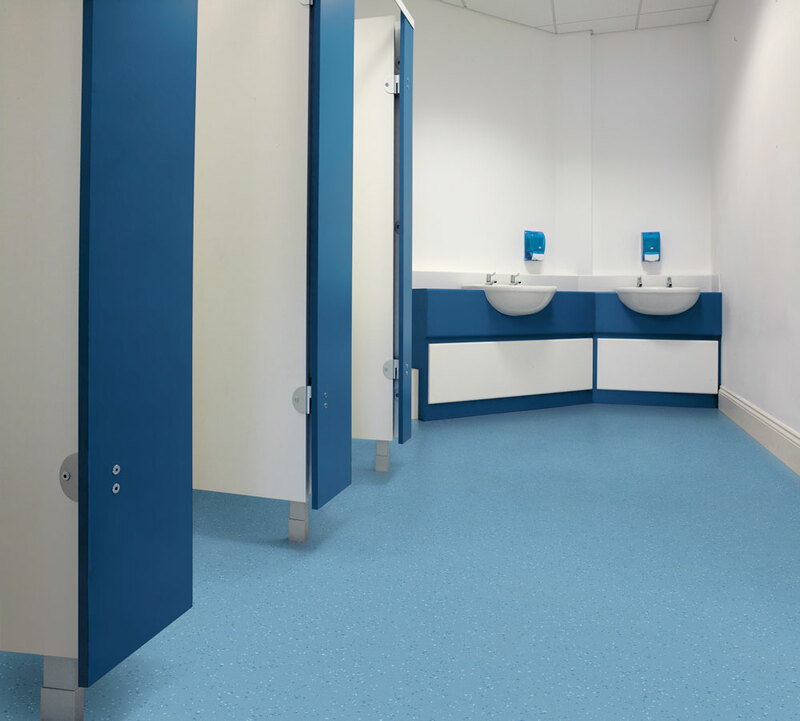 The combination of subtle pastel shades and bolder, deeper hues with a specially engineered emboss and a sophisticated matt surface finish ensures a fresh new range with a distinctive style that demands interest. 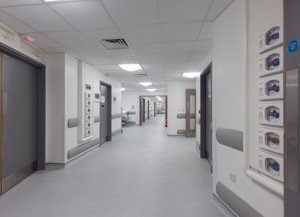 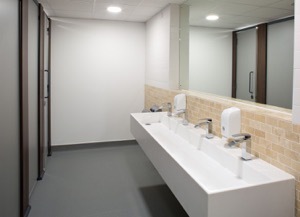 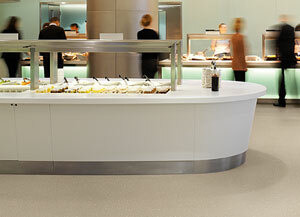 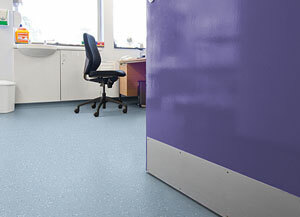 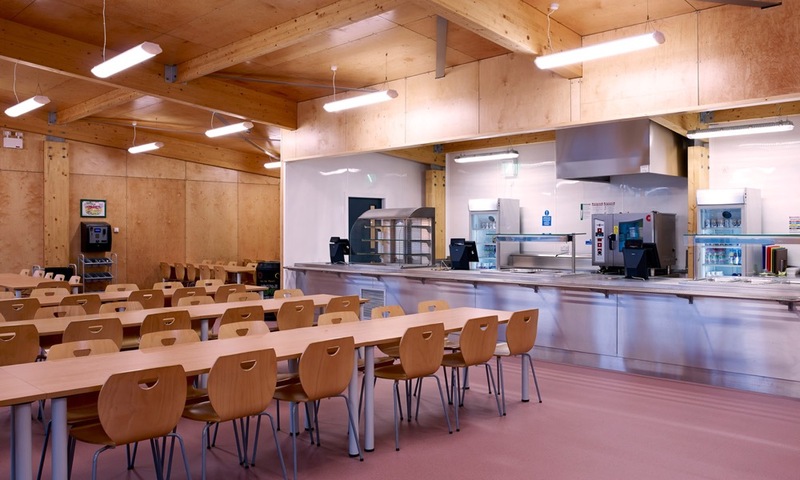 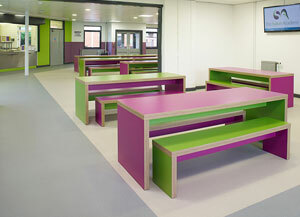 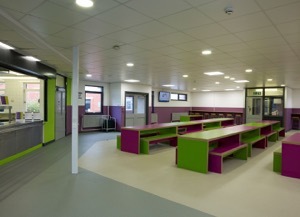 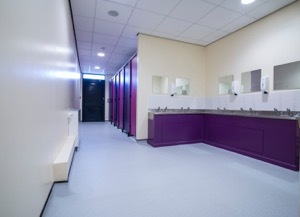 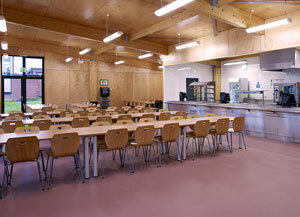 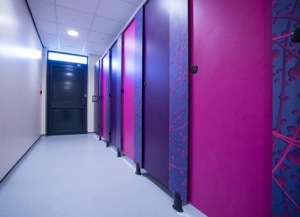 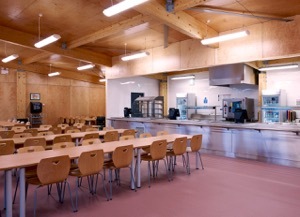 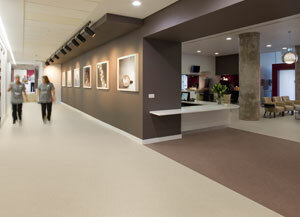 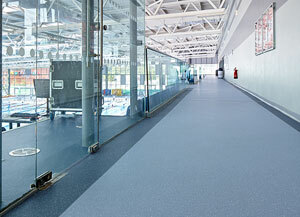 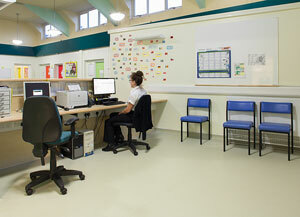 This keeps Polyflor firmly in place as the main player within this segment of the market. 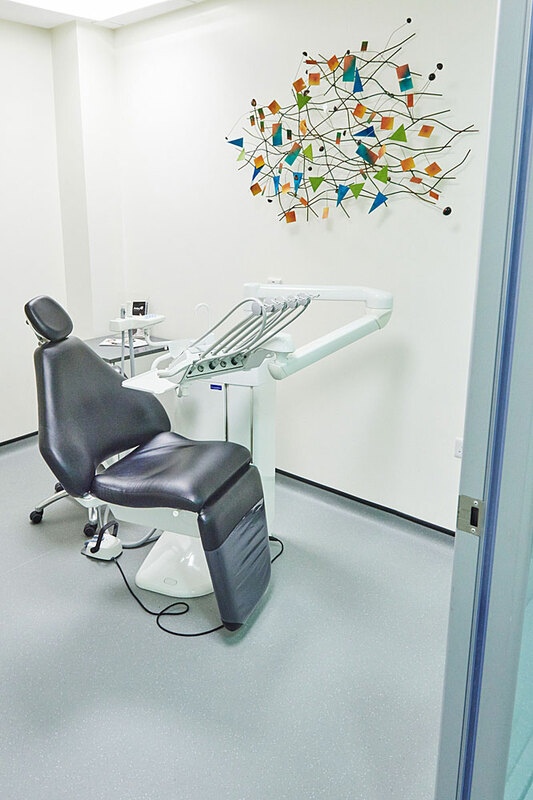 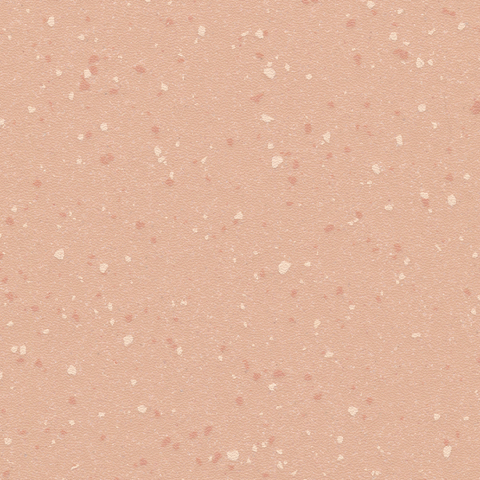 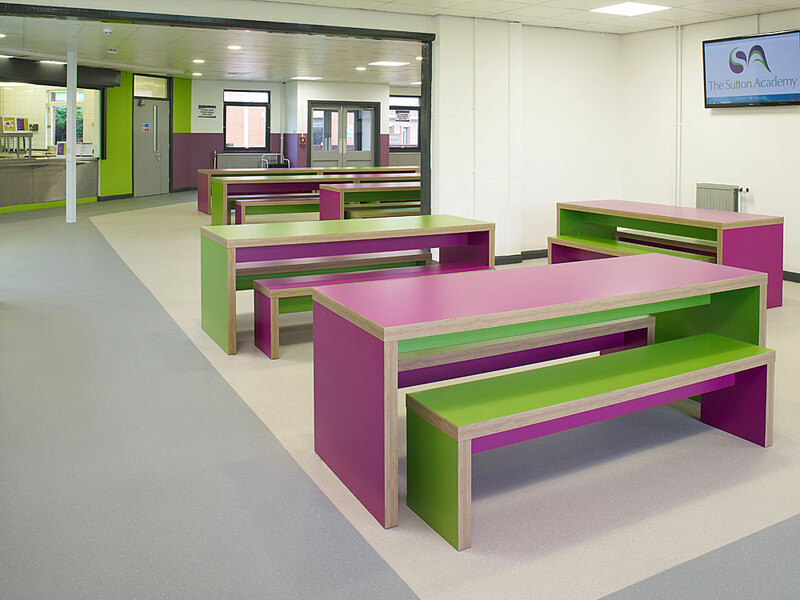 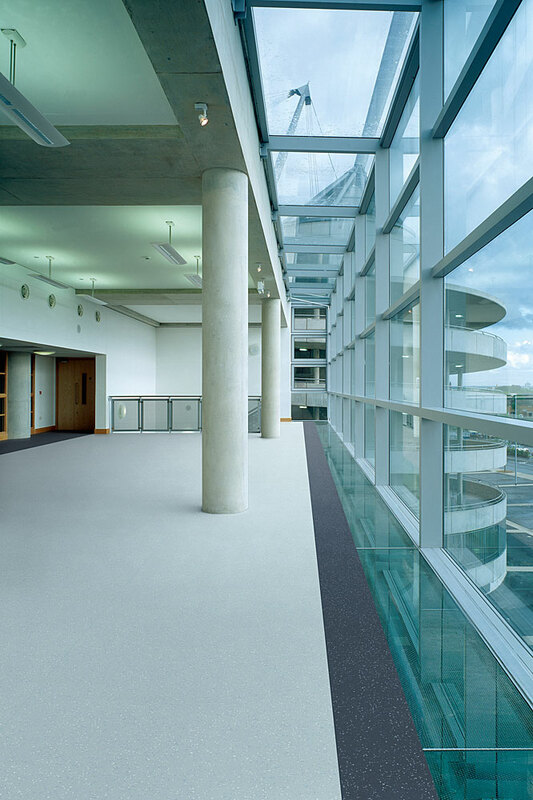 Verona’s sustainable slip resistance is achieved through the use of coloured quartz particles impregnated into the vinyl that are harmonised with the base shade to ensure a sustainable 36+ on the Pendulum Wet Test. 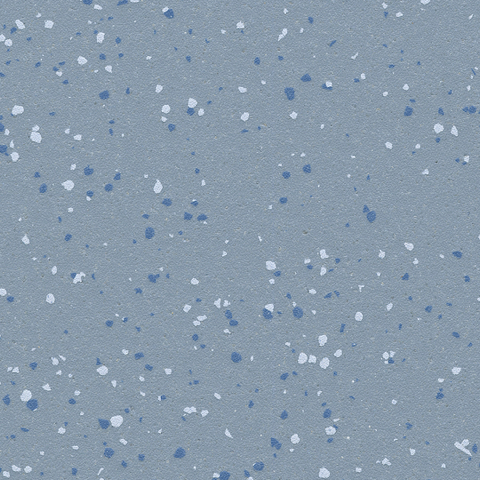 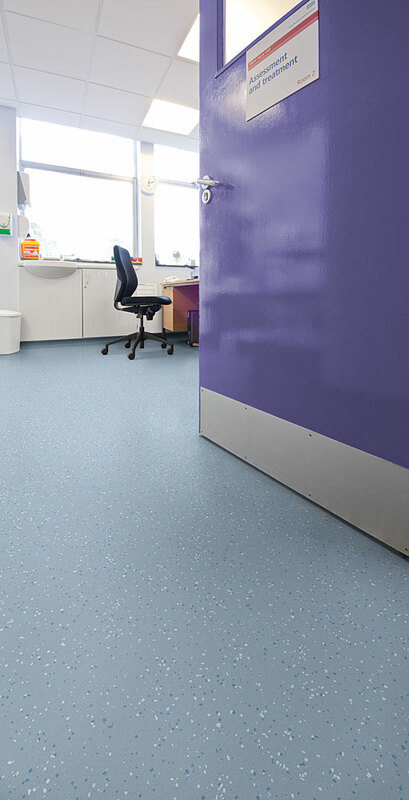 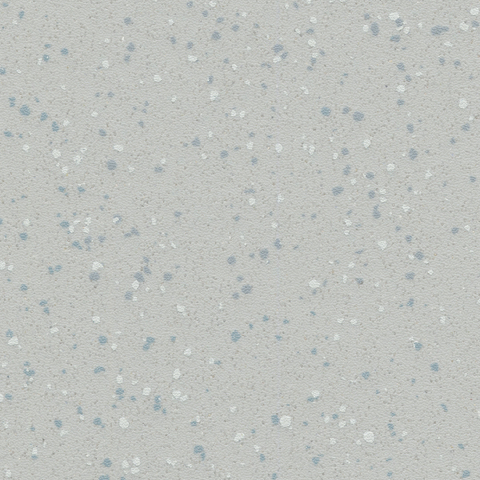 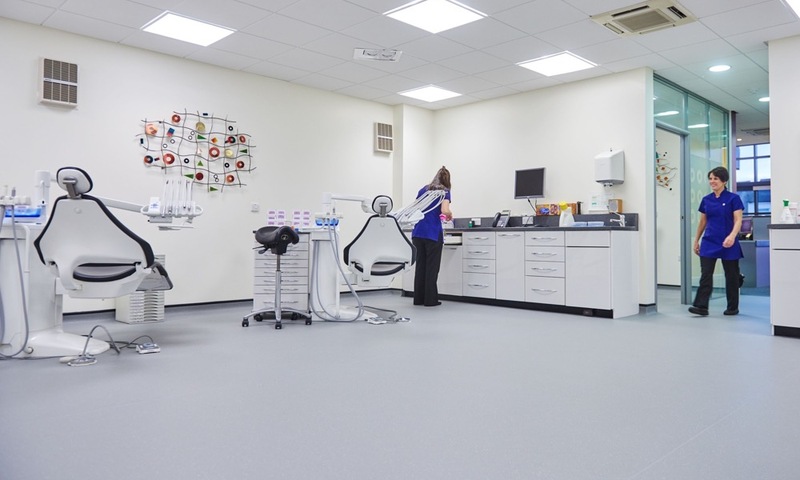 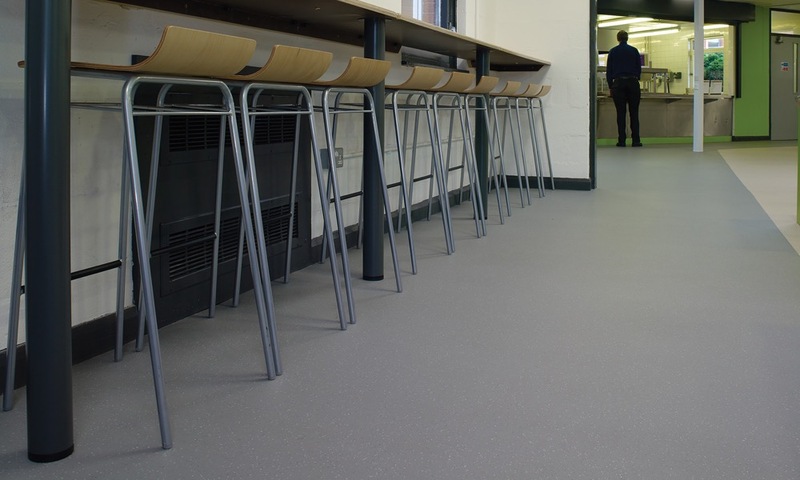 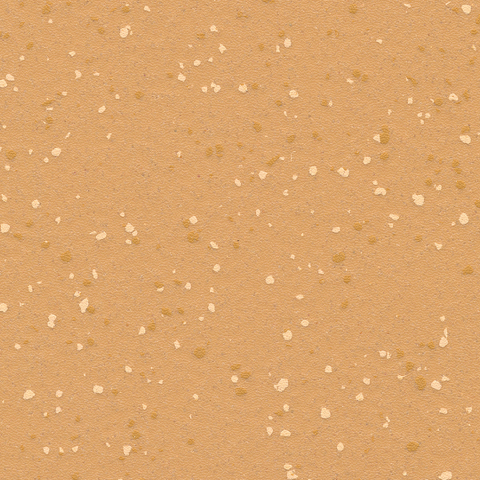 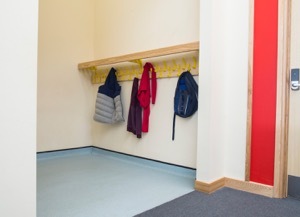 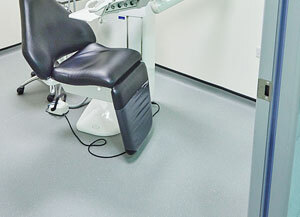 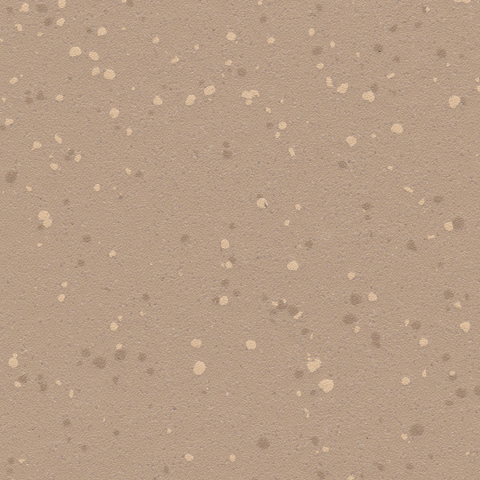 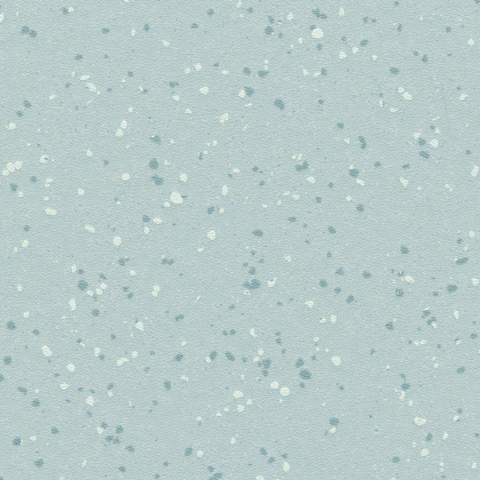 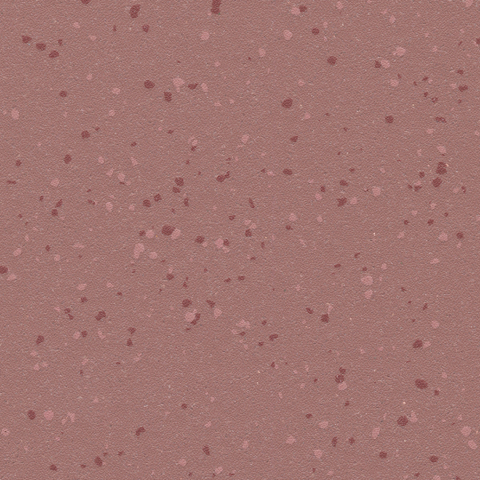 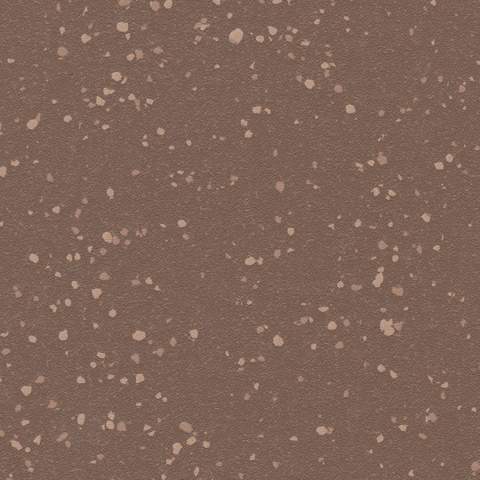 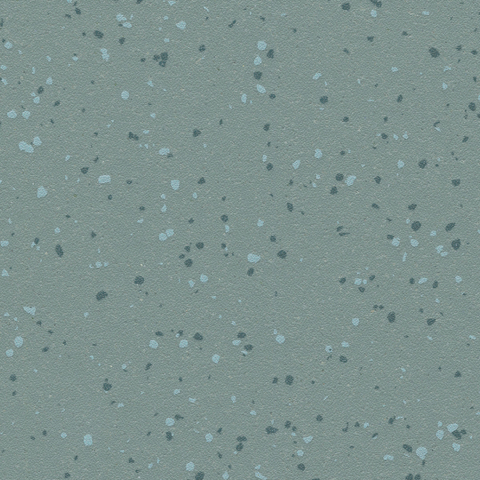 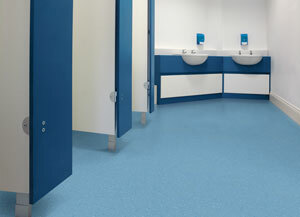 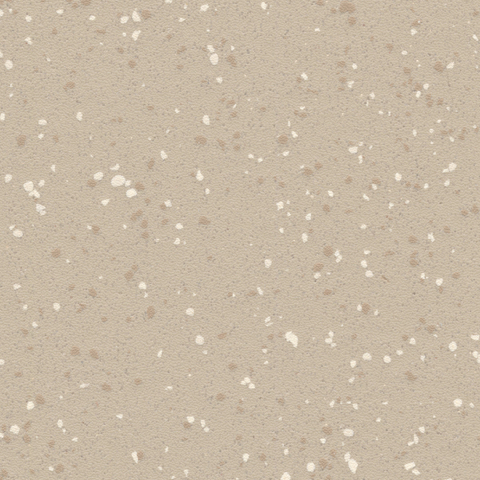 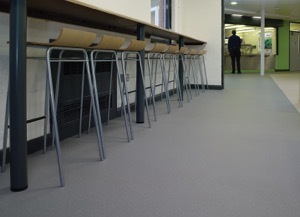 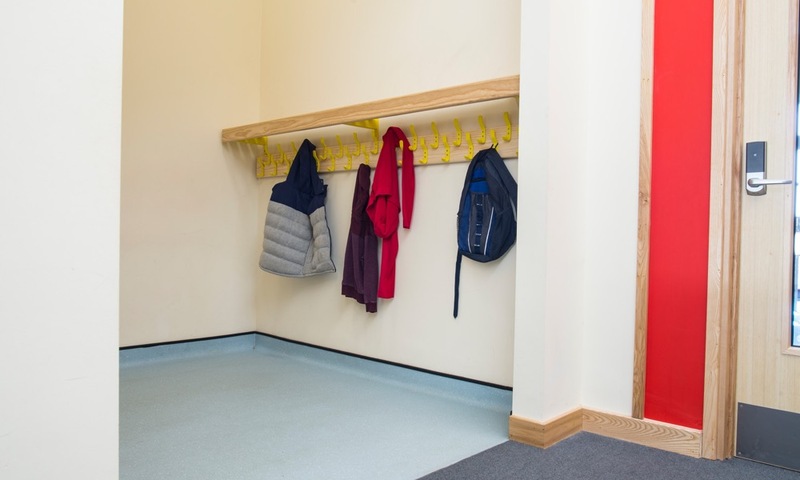 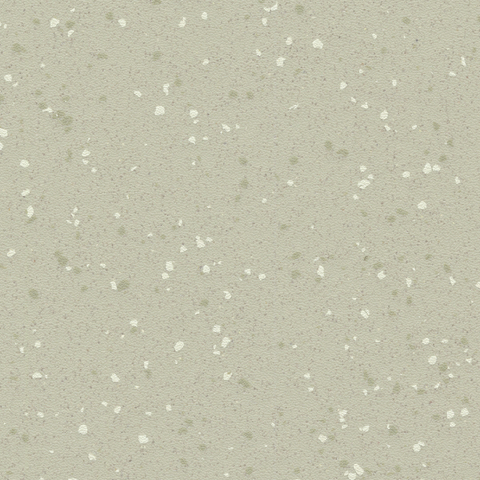 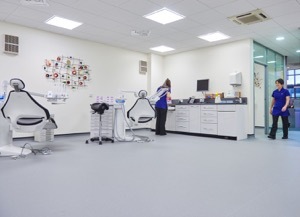 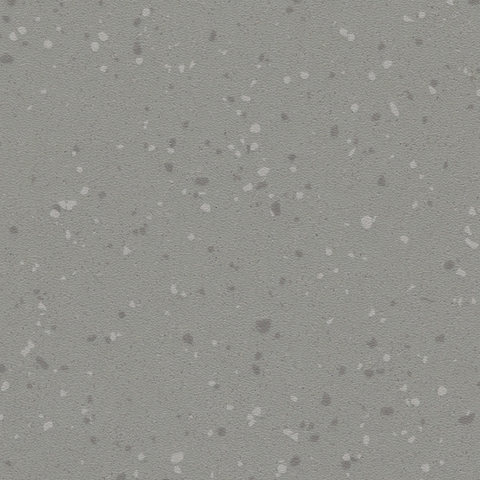 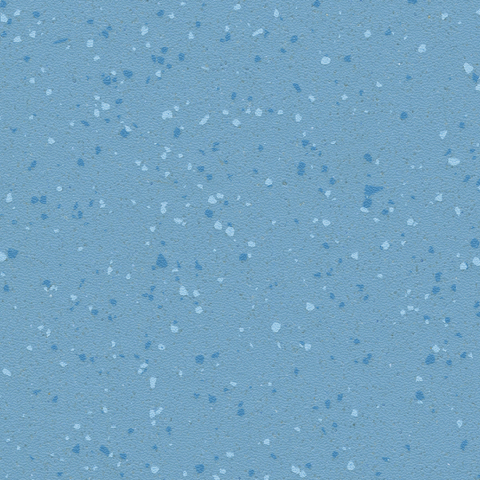 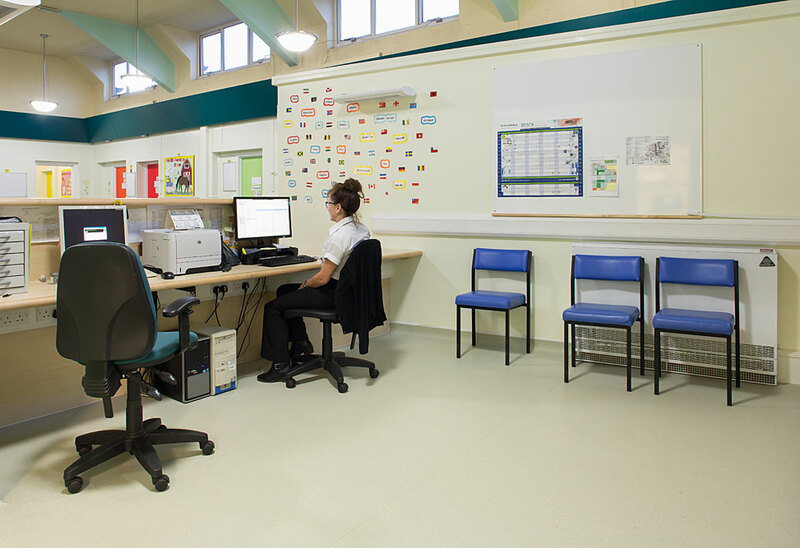 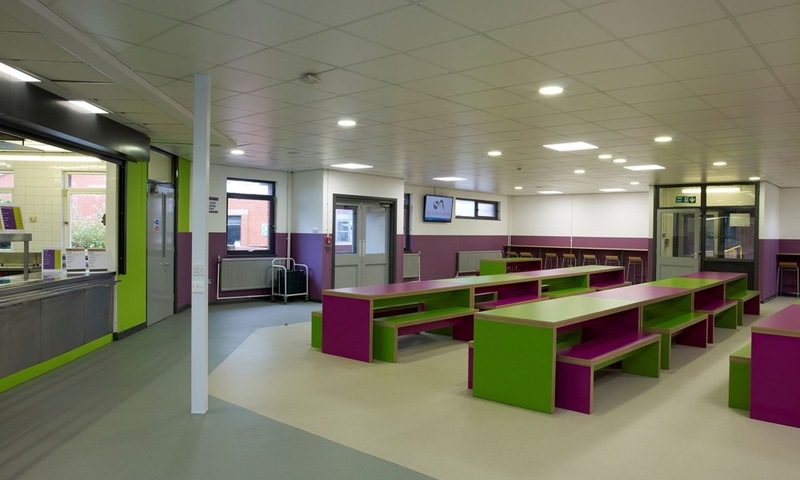 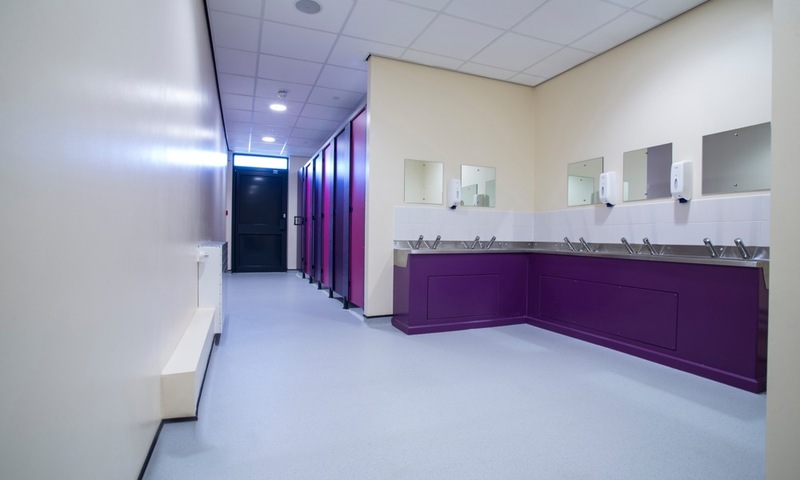 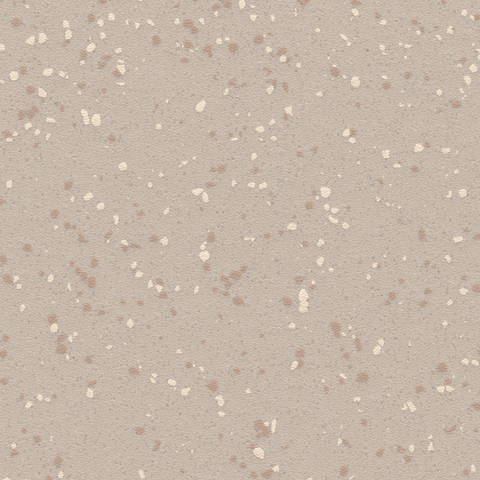 Once viewed at floor level, these aggregates are virtually hidden, giving the floor the look of smooth vinyl flooring but with all the performance characteristics typically associated with Polysafe. 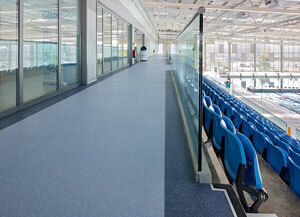 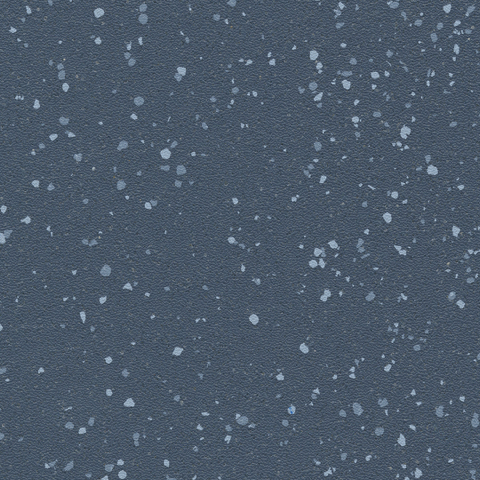 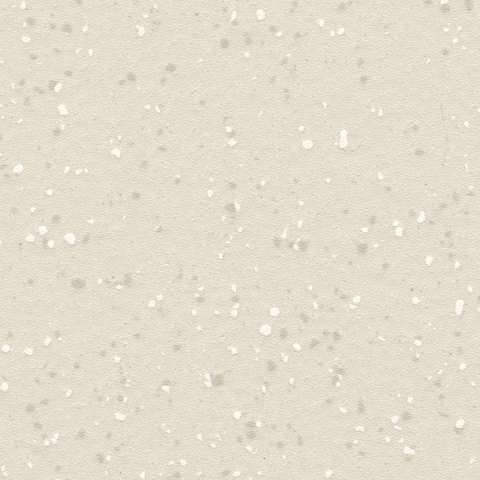 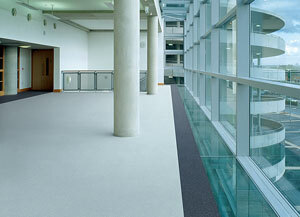 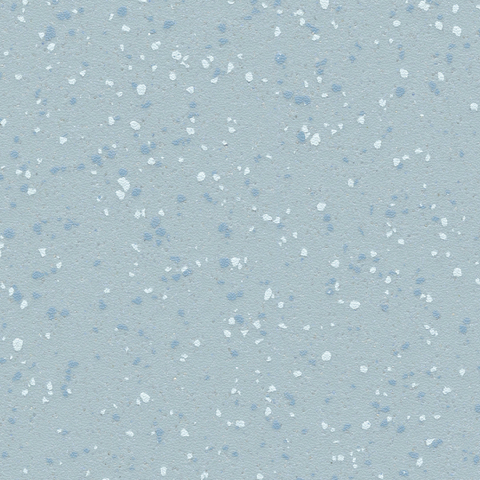 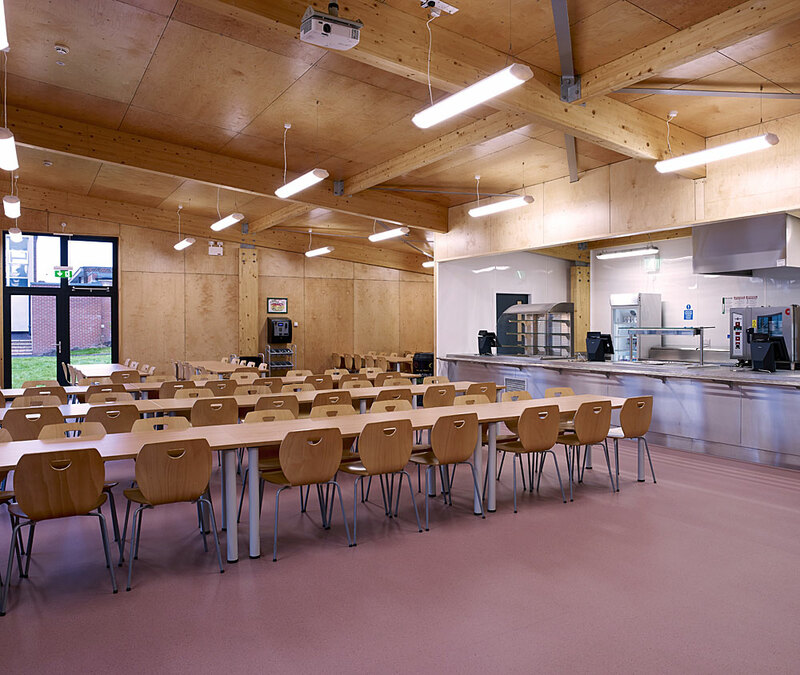 The product is carborundum-free, containing no dark aggregates that are found within traditional safety flooring. 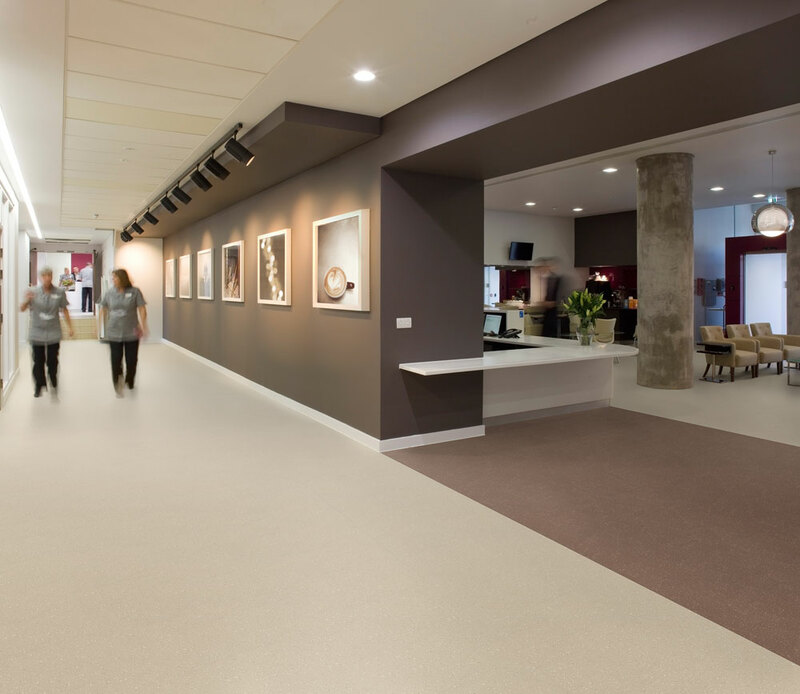 The launch of Polysafe Verona PUR lays the strongest foundation yet in signposting the future of the decorative safety flooring market. 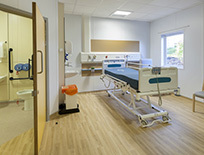 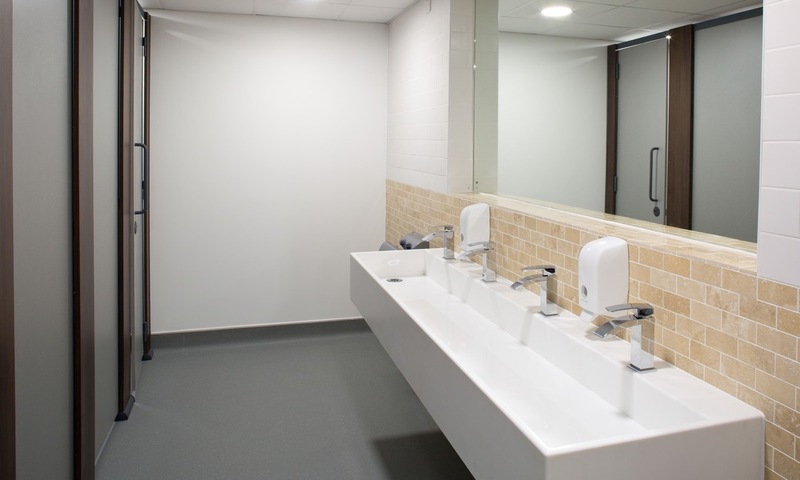 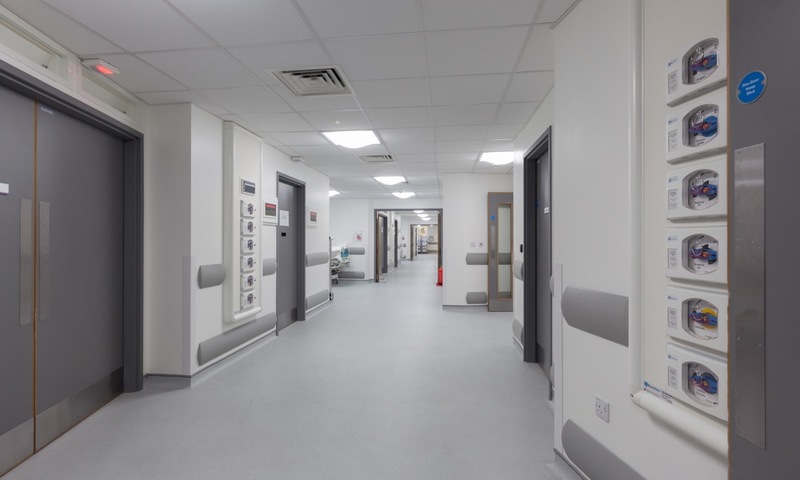 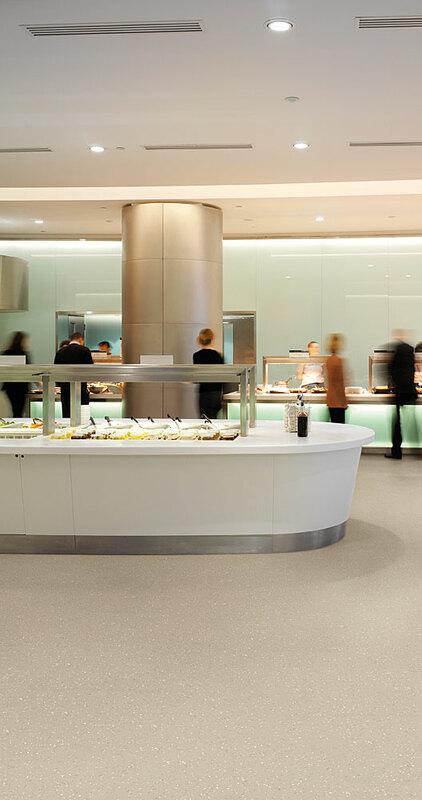 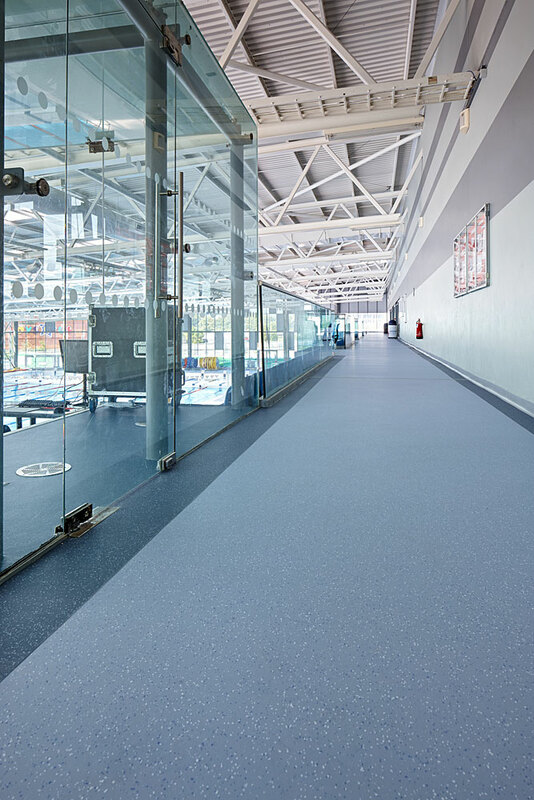 As product designs and colours evolve to meet contemporary demands, it becomes increasingly important for Polyflor to offer a suite of safety flooring products with virtually invisible slip resistance at the top end of product positioning.